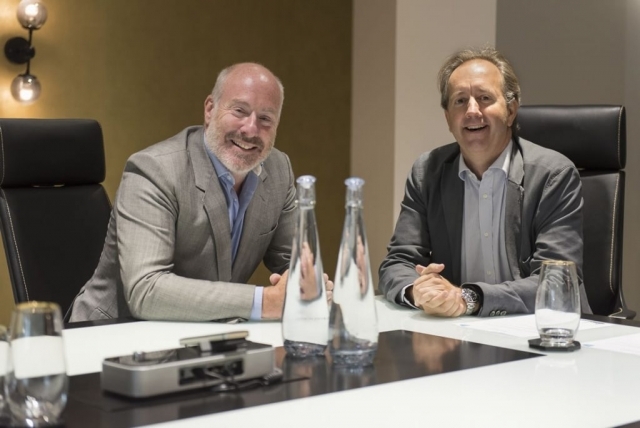 As part of our ongoing campaign photographing the most creative and curious work spaces and members clubs of London, we captured Pier Paolo Mucelli of eOffice with Giles Fuchs of Office Space. 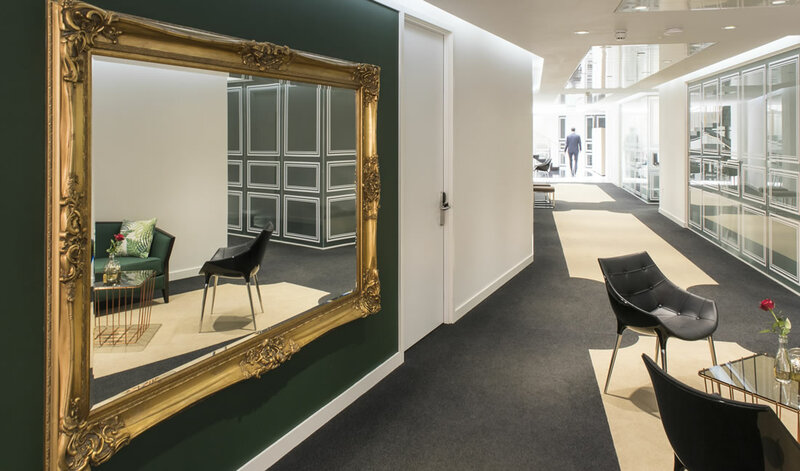 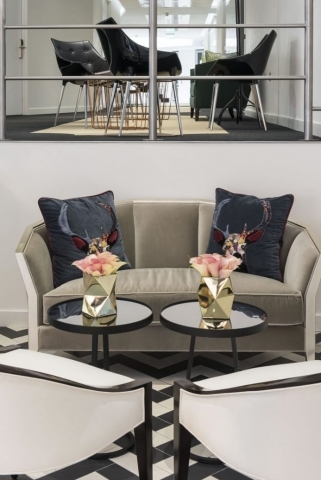 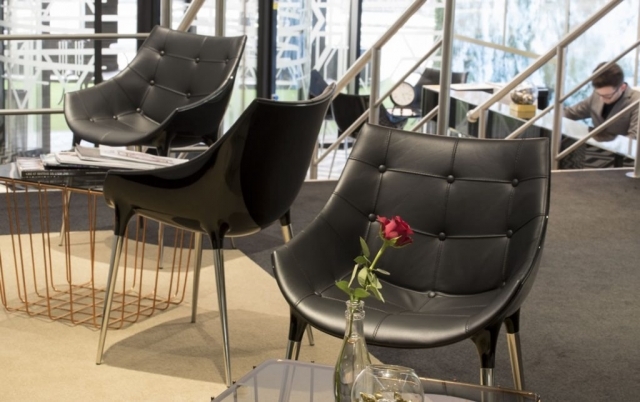 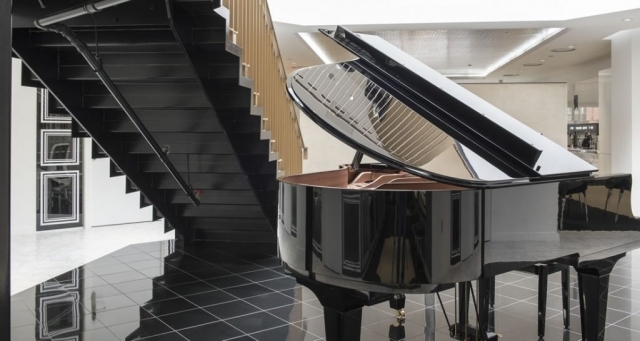 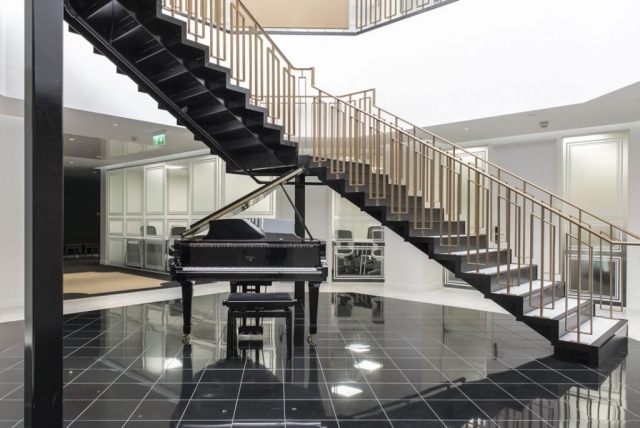 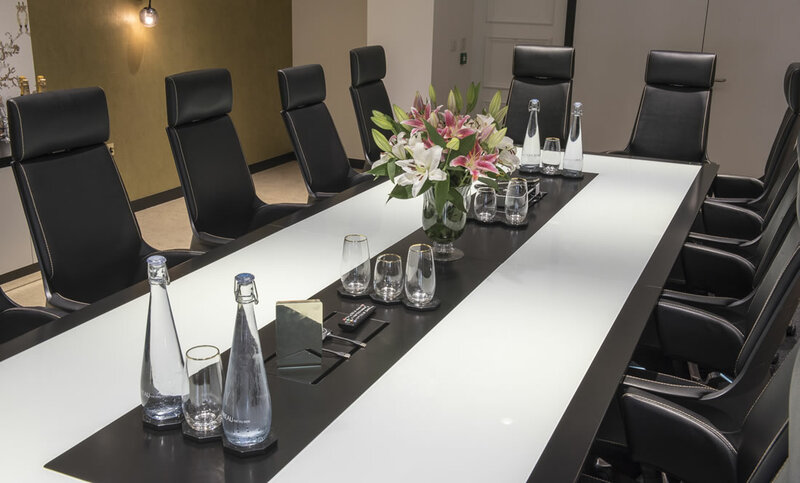 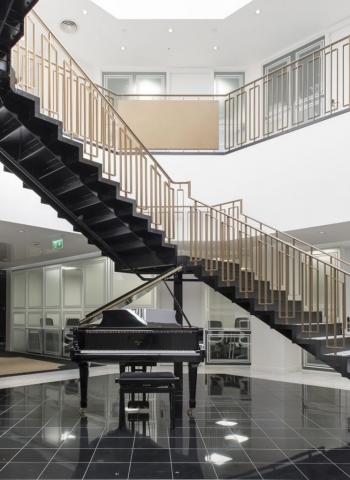 As you will see Office Space provides more than just a fast internet connection – the stylish spaces including a grand piano in the atrium made our work there a real pleasure. 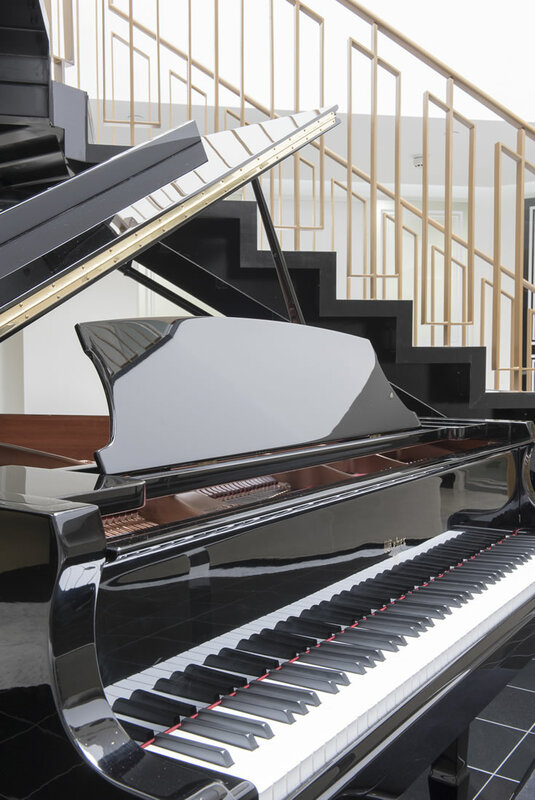 For more information read the blog here.